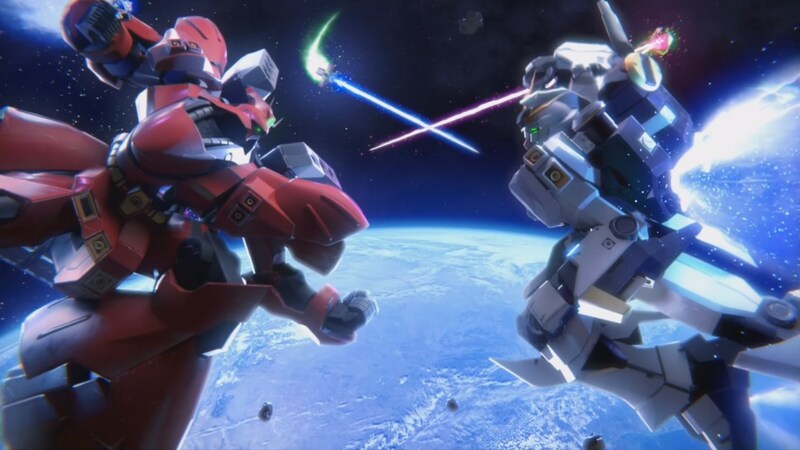 Following up on the announcement for Southeast Asia, Bandai Namco has announced that the open beta for Gundam Versus will also be happening on the same dates for North America and Europe. It will be available for pre-load starting on the August 29, and will begin on September 2 at 12:00am PDT. Fun times will be had afterwards until September 4 at 12:00am PDT, at which point the beta will stop. Namco also provided new details on what will be in the beta. The entire playable roster included in the retail game, which is a grand total of 94 mobile suits, will be available during the beta. The only absent units are the eight mobile suits announced as DLC. In addition, every striker in the base game, which act like assists and have over 180 different ones to choose from, will be available to use in the demo. 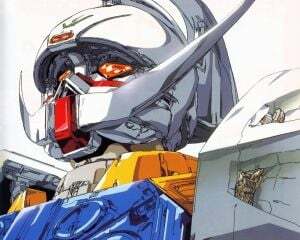 However, it was confirmed that only five pieces of music will be included, at least two of which will be from Missing Link and Crossbone Gundam, which are a video game and manga respectively that are both exclusive to Japan. I don't understand why they went with those choices for music, but Crossbones has built up some great music in its various game appearances over the years so that's not too bad. With the confirmation of what's included in the beta, which is most of the base game, I just want to emphasis this again. Give it a shot, as there aren't many games out there like this and you don't need to know any Gundam shows to enjoy it. However, if you play it and you have major complaints that are not 'I wish there was more content in the various modes,' then do not buy it on day one. Wait to see if Namco does anything down the road that helps with your concerns, such as updates or DLC. You don't need a review because you'll already know what the retail game is like due to how much is in the demo. I want this game to succeed, don't get me wrong, but I don't want it to succeed while burning numerous people. Gundam Versus releases in North American and Europe on September 29.